Contemporary art exhibition from 05th to 19th of july 2014. Lanthanum, hidden in the earth. 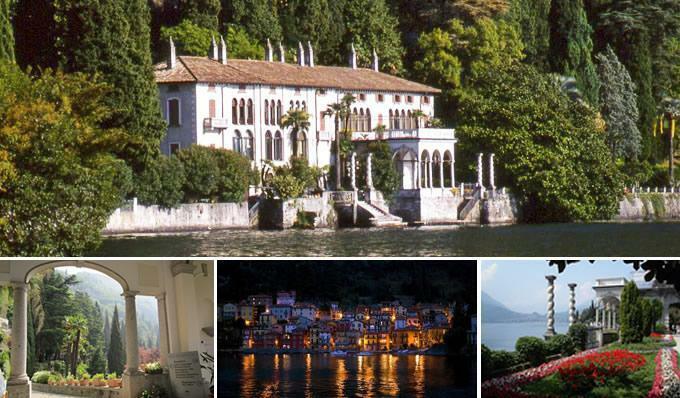 At the Villa Monastero, Varenna, Como Lake, Italy.